A bowl of Flahavan's is all about taste. Creating that taste starts with sourcing the finest quality oats from the rich rolling farmlands in south-east Ireland. A bowl of Flahavan's is all about taste. Creating that taste starts with sourcing the finest quality oats from the rich rolling farmlands in south-east Ireland. 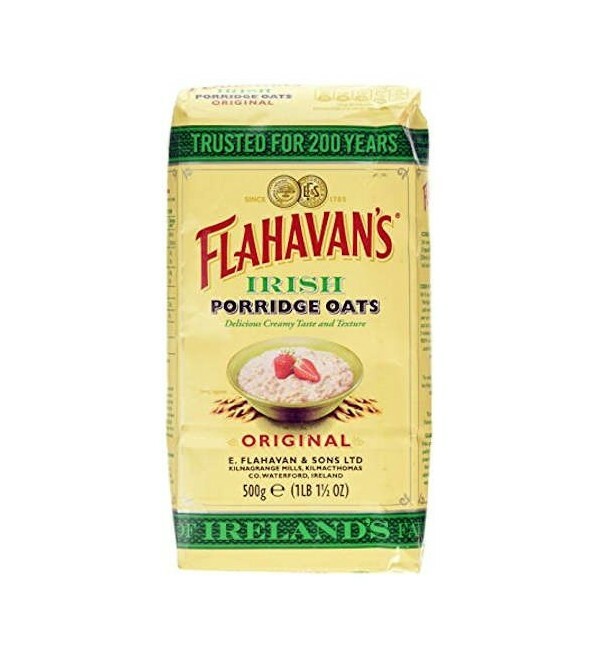 Flahavan's unique way of milling gives their oats their natural wholesome texture and flavour. 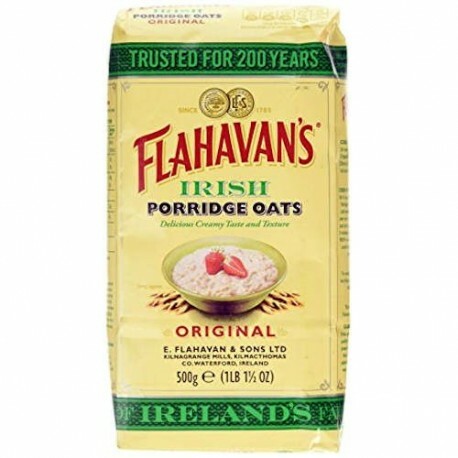 The result is a warm, nourishing bowl of Flahavan's - a delicious breakfast with a creamy taste.